E-mail servers are an integral part of business communication and success in today’s corporate world. A business critical database that changes very often, such as messaging and collaboration data, should be highly protected by a well-tested back up and recovery solution. However, back up devices can also fail leaving the client with serious problems. Industry standard repair utilities within the mail applications can cause further problems if media failure or structural damage has occurred. 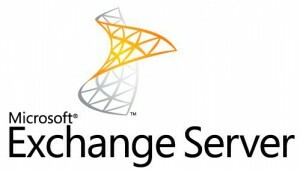 ACE Data Recovery supports Microsoft Exchange Server Recovery on many versions including 2000, 2003, 2007 and 2010. Our Microsoft Certified Engineers are able to recover mailboxes located in the Information Store from just about any kind of “Jet Engine Error,” “Read Verification Error,” database corruption, over-sized files or other file problem. ACE Data Recovery’s exchange data recovery engineers have the capability to recover your Exchange Server Information Store Files from many forms of backup tapes and other devices. After determining what steps will be necessary to complete your exchange data recovery, we will contact you for approval. No work will be done without your consent. 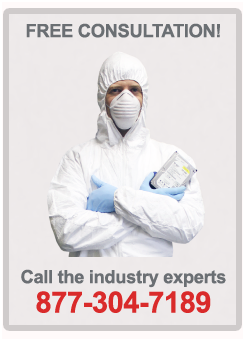 As soon as you approve the quotation, our engineers will continue with the recovery process. 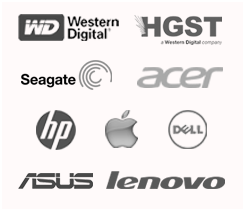 For more information, contact your ACE Data Recovery sales representative at 877-304-7189 or visit our website at www.datarecovery.net.